Allo, that aggressively hyped Google-made messaging app, has been updated to support displaying messages inside of Android Auto. Previously, messages from the stock messaging app and Hangouts would display just fine, and with this update, Allo’s messages will appear for users to interact with, too. On top of just receiving notifications, users can dictate messages through Android Auto straight into Allo, so you’ll be receiving your messages and sending messages like a true Allo champ. The changelog also specifies Animated Emoji, but just to be clear, that has been included since the last Allo update. Animated emojis: Bring emojis to life. Just hold the send button and slide up to animate. 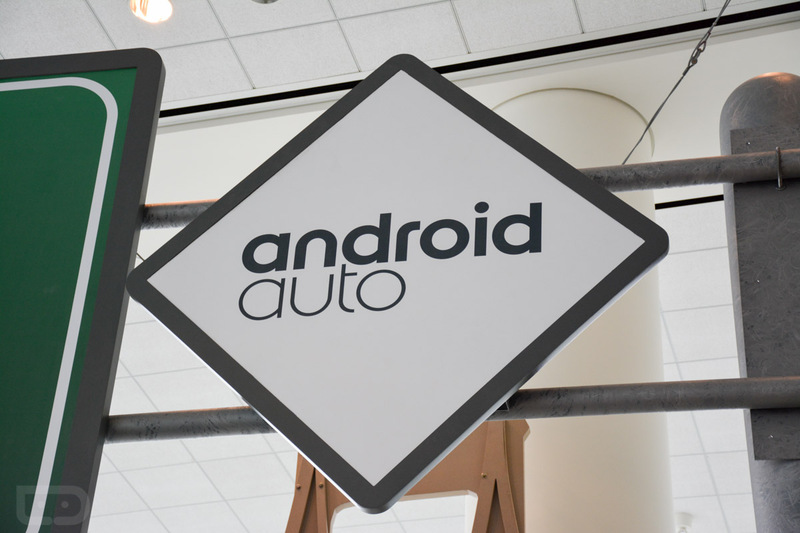 Android Auto support: Enjoy hands-free messaging when you’re on the go.